Naturalmantra.com designed a referral giveaway to create social buzz, virality and to increase sales. 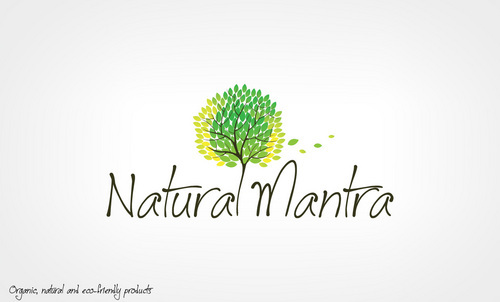 Naturalmantra sells organic wellness product online and use buildabazaar platform to power their online store. Below is a brief summary of referral giveaway implementation. Home page – integrated Referral popup that opens only on first visit. Thank you page : Referral popup on page shown post online transaction. Facebook fan page timeline application. Naturalmantra could monitor complete analytics of their referral giveaway. They exported the data of all the friends invited and used it for retargeting through ads.